Columbia has changed everything that makes a winter boot clunky and uncomfortable in unleashing the Canuk™ Titanium Omni-Heat™ OutDRY™ Boot. 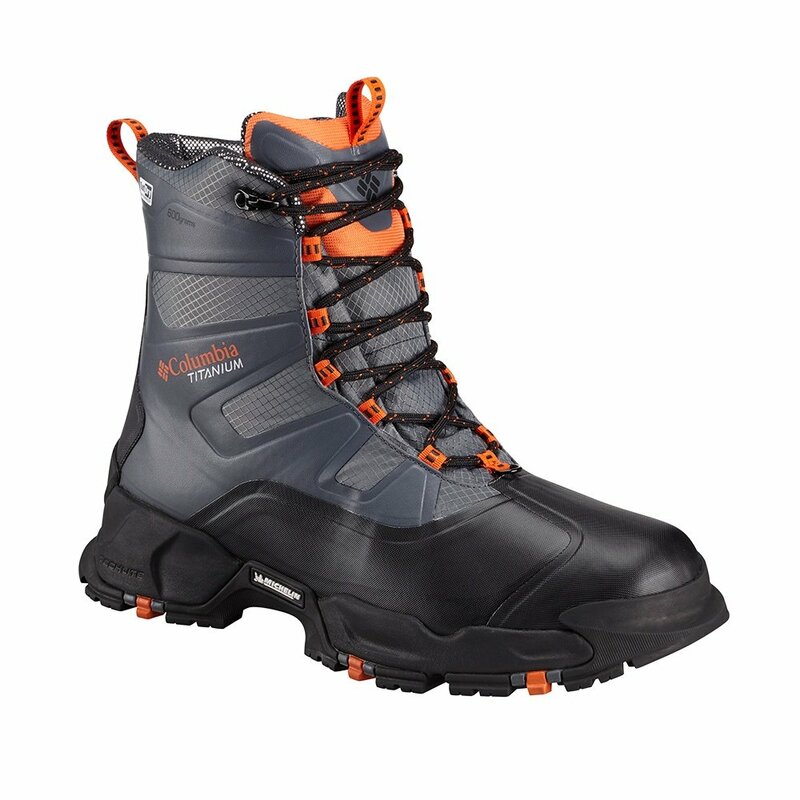 More specifically, this boot provides full coverage and weatherproofing while remaining lightweight and high on traction. Its OutDRY™ waterproof-breathable upper and high cut ensure that snow, slush, rain or mud don't leave you feeling soggy. A combination of ultra-warm 600g insulation and Omni-HEAT™ reflective fabric keep your feet warm all the way down to the "probably never going to experience it" temperature of -65°F. Columbia channels automotive traction into the sole, relying on a Michelin Winter Compound for traction in the cold. All in all, this boot will keep your feet super dry and warm through the roughest winter conditions - hopefully, your outerwear and other accessories can keep up! "Hello, Is it true that these boots run small and that you should order 1/2 up?" "Depending on the individual we recommend sizing up half a size for comfort. We hope this information helps! "